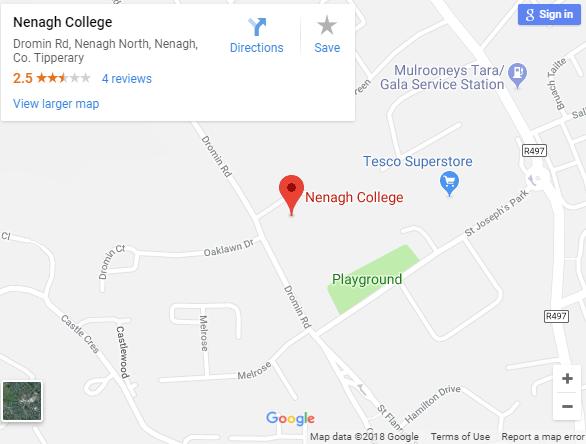 Nenagh College is delighted to announce that we are a Droichead school. The Droichead process is an integrated professional induction framework for newly qualified teachers (NQTs). The main objective of the Droichead process is to support the professional learning of the NQTs during the induction phase, thus laying the foundations for subsequent professional growth and learning for the next phase of their careers. 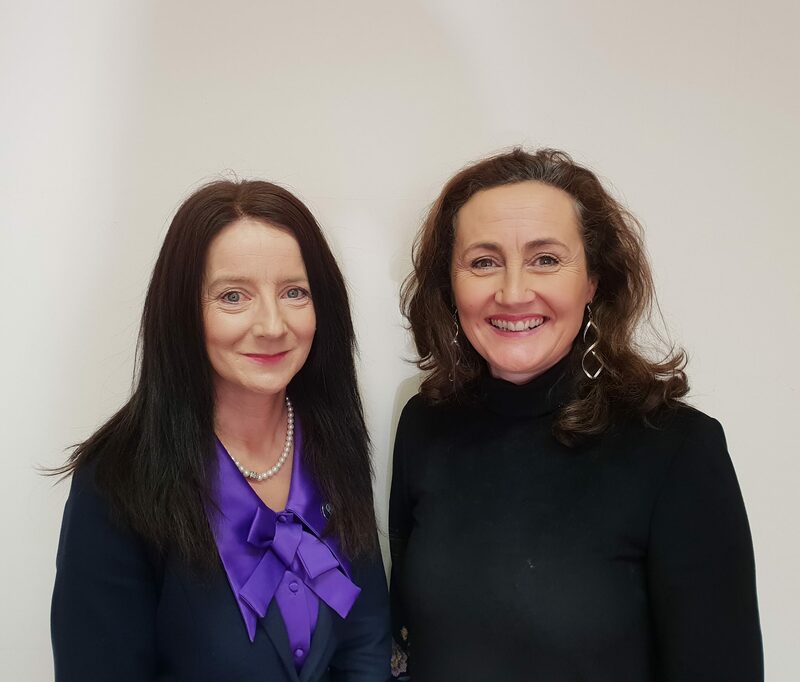 Ms. Deirdre McKenna and Ms. Catherine O Keeffe have undertaken to train and act as mentors for our NQT cohort into the future.